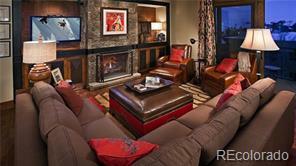 This designer remodeled unit may be the nicest two bedroom unit in Sunray Meadows. Convenient to base area and on city bus route. 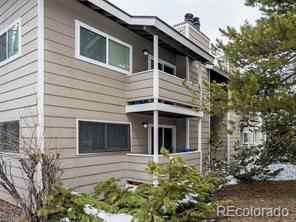 This is a top floor unit with vaulted ceilings and views of the ski mountain and Flat Tops. Many upgrades from standard developer package. New bamboo wood floors, slate entryway and matching fireplace. stainless steel appliances and custom painted walls and travertine in baths. New upgraded lighting and window coverings. 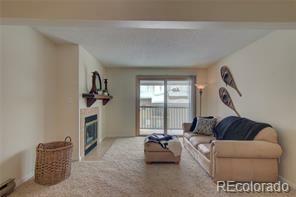 Seller is a Colorado licensed broker. 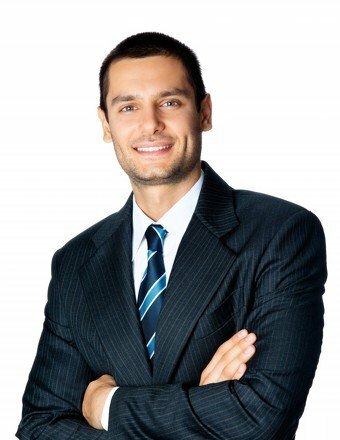 This is a short sale and subject to bank approval.